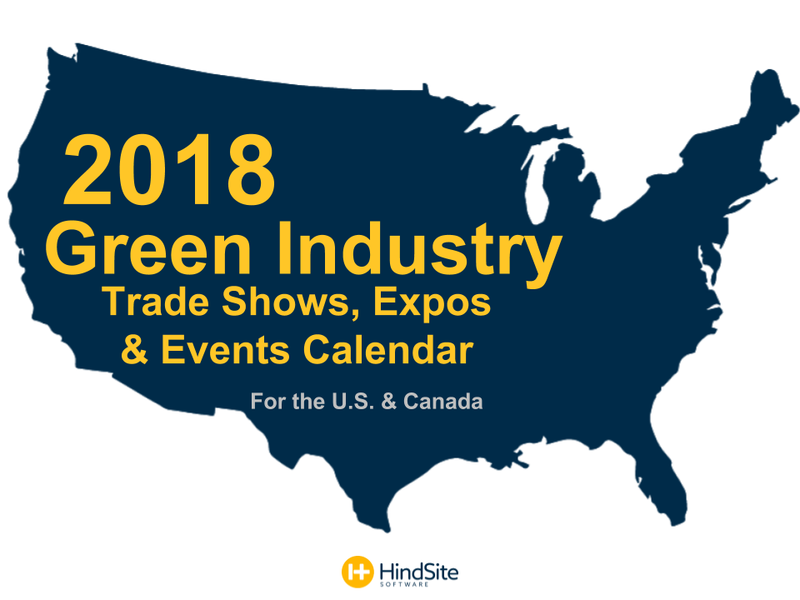 There are A LOT of trade shows and expos for the green industry all over the U.S. and Canada. It’s tough to keep them all straight. We put together a list of these events, by month and by location so you can plan out your circuit for the year. If we missed anything, feel free to let us know domd@hindsitesoftware.com or in the comments below. We will gladly add a few more pins to the maps!